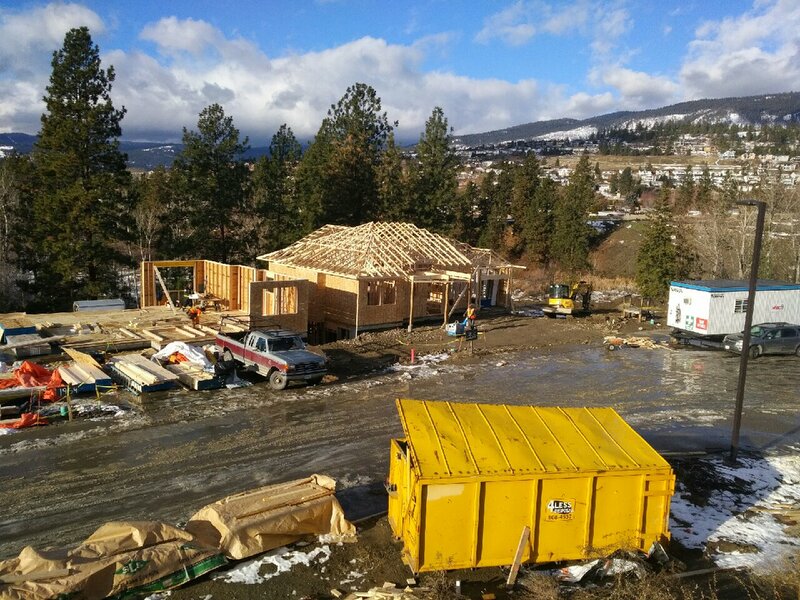 The WFN Phase 11 housing units are ahead of the internal schedule by up to two weeks in some cases. The move in dates are still set for June 1 in order to complete landscaping and the retaining walls. Great looking units so far. Phase 11 Falcon Lane update. Framing is almost complete, one roof to go, siding is going on following the house wrap, and soffits. Other trades are also on schedule. WIBCO hired a new project manager Jon Morrison on contract temporarily to fill the team. The new additional framing contractor along with WIBCO employees are working hard to build the second and third lots. The schedule will see all units locked up shortly with siding started. 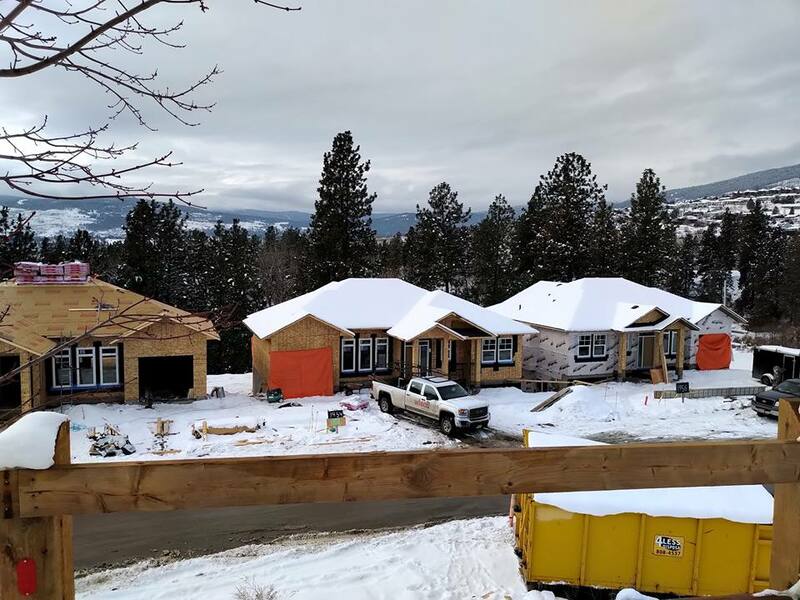 Some units will be substantially complete in mid March, and others in April 2019. 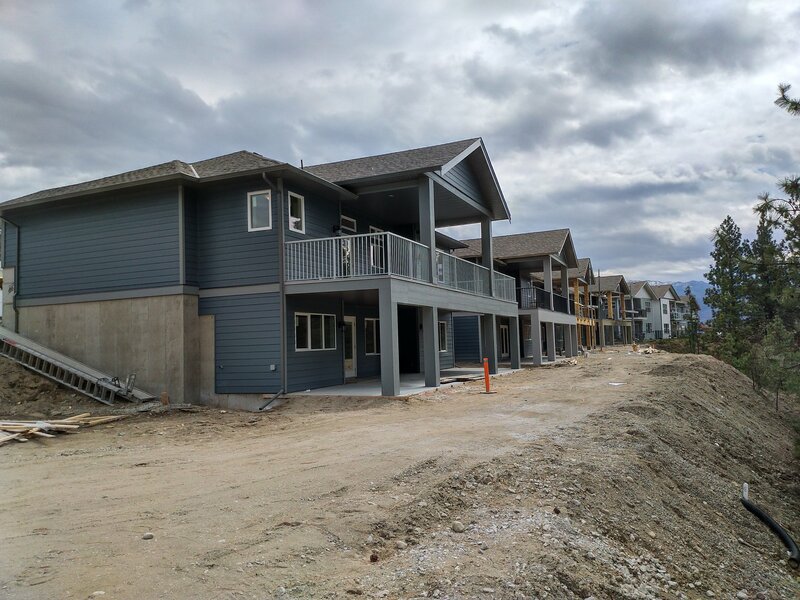 Final completion including landscaping is scheduled for all units by end of May 2019. WIBCO is working with Westbank First Nation Development Services on the design and contract pricing of the living wall behind the units. WFN will be installing the landscaping with the Maintenance department as schedules come due. 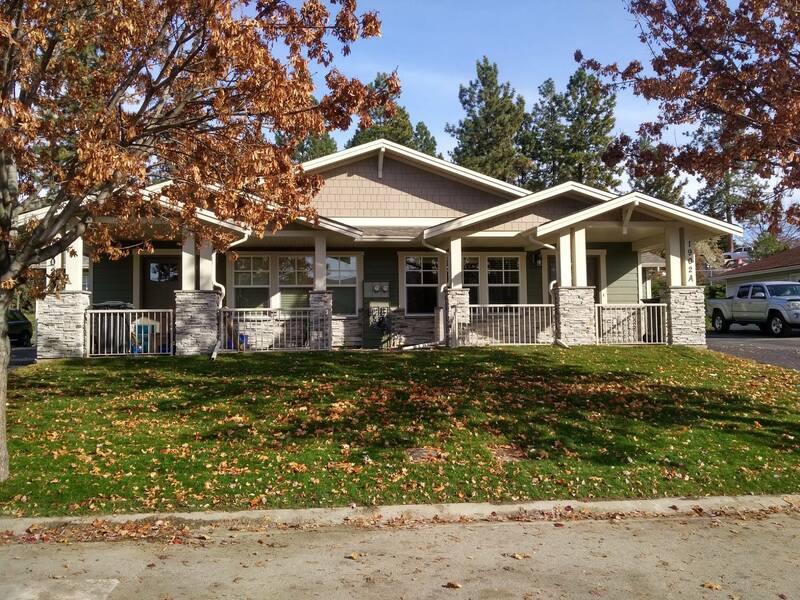 The company is currently working on new quotes for custom homes. We are looking at available opportunities. WIBCO is dedicated to construct high quality products on and off reserve. There was a holiday card campaign to elevate brand awareness. The company is going out there to find renovation and construction bid requests. WIBCO wants to work with anyone ready to build. The goal is to hire a new GM of Construction to implement these plans in Spring 2019. Contact Nelson Derickson (nderickson@ntityix.com) for more information. Framing work for the Westbank First Nation Membership allotment housing. Major rebuild for Westbank FIrst Nation rental housing.